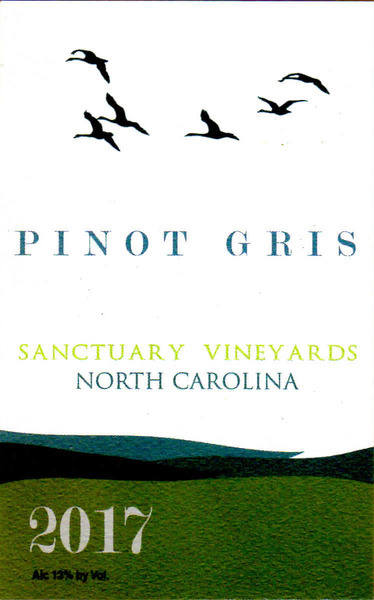 Subtle hues of straw shine through with brilliant clarity in this 2018 Pinot Gris. It’s almost crystalline quality belies a bouquet of white nectarines and lime zest. Bright acidity and lingering finish round out this dry white. Pairs well with lighter fare such as grilled summertime vegetables.